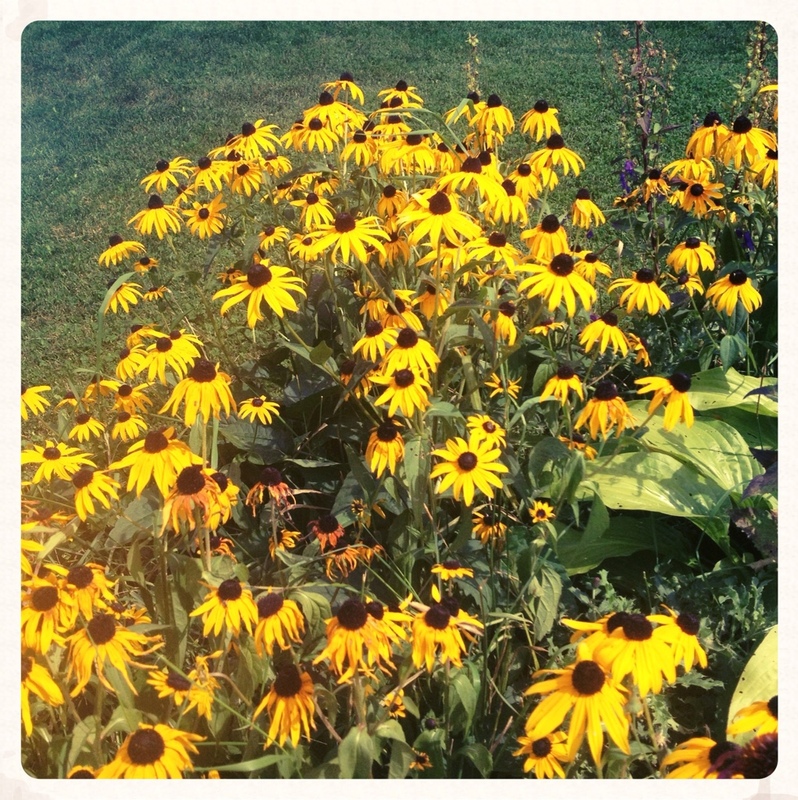 So I was distracted by the Black-eyed Susan’s near my doctor’s office (not the ones in my picture, btw; the reason for that following) that I had to take a picture. So I am positioned for the picture, and movement by my foot catches my eye. The cutest fox snake was just calmly slithering past my foot. Since I actually like snakes, I just stood still while it slid past me, but it ruined my original picture!!! Should be thankful it was just calmly taking a stroll and not trying to eat my foot which was only protected at the soles of my feet because I was wearing sandals. This entry was posted in Photography & Art, random, Shopping & Odd Humour and tagged Black-eyed Susan, flower, flowers, photography, snake by ageroyalty. Bookmark the permalink. Well, my phobia is spiders. I’d rather take a hammer to a spider then harm a snake. Besides, if you know it’s not poisonous, and know basic handling procedures, then they are the cutest little predators ever. My sister on the other hand….